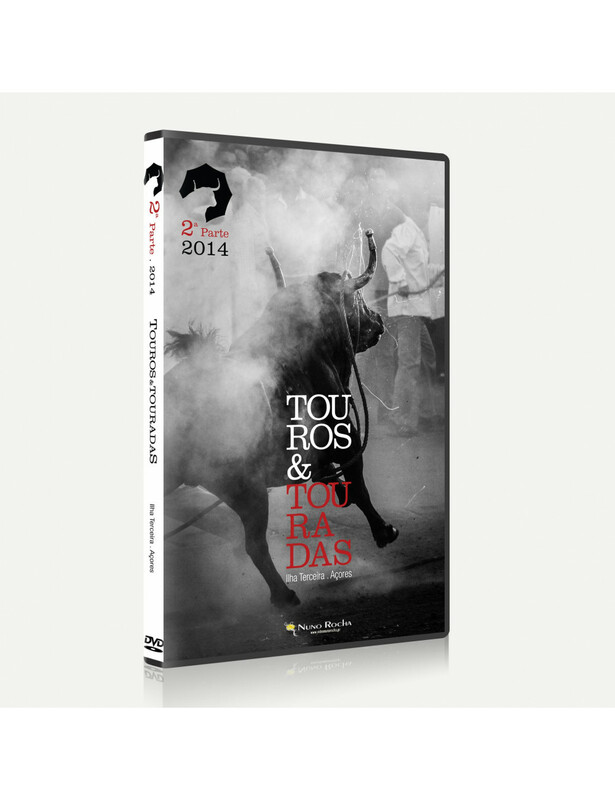 Documentary with a vision of the reality of Terceira island bull farmers, issues related to the treatment and development of the bulls in the pasture inside the island, as well as social events generated around the choice and routing of the bulls from the woods to the place of the rope bullfight*. *Rope Bullfight, Toirada or Running of the bulls, refers to the concept of "bullfighting" in general, which is a traditional social event and amusement in the Azores, particularly in the island of Terceira, and it is believed to be the oldest tradition of popular merriment of the archipelago. The bullfighting is specific to the Azores and is characterized by the racing of 4 adult bulls of the Terceira Island Wild Race over an open air space, like a street or highway at a maximum distance of 500 meters. The animal is controlled by a knotted rope around his neck (hence the designation of the type of bullfight) that is held by 6 men (pastors) that lead the bull and prevents its running beyond the defined stretch of track rope. The baiting of the bull is led by members of the public, generally young male adults, although the presence of hired bullbaiters is also permitted. After the bull fight, the animals are returned to their pasture, with a minimum rest period of 8 days, so that they can be used again.